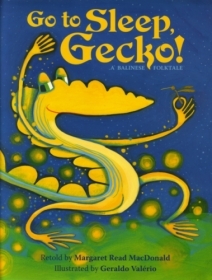 http://leikuradbokum.net/index.php?title=Gekk%C3%B3%2C_Gekk%C3%B3&fb_source=message Icelandic kids act out Gecko! Great ideas for pre-school or primary play! North Dakota Library Association. Voted favorite Non-Fiction book by children. 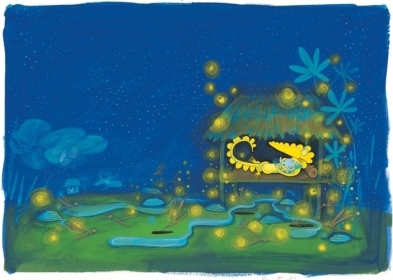 Children's Core Collection, 2014, 21st ed.